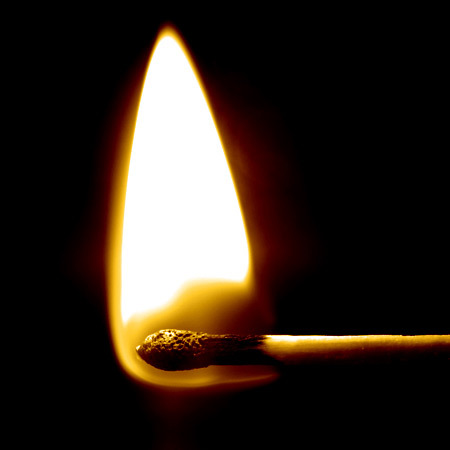 The friction match was invented in 1826 by English chemist John Walker from Stockton-on-Tees Durham, England. 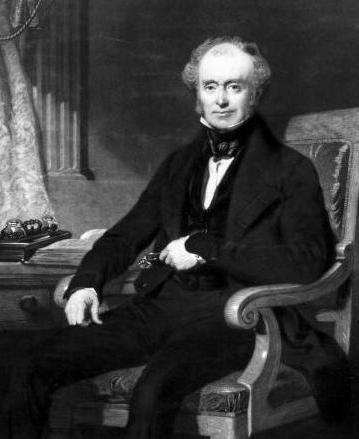 Walker was born in Stockton-on-Tees in 1781. He developed a keen interest in finding a means of creating fire easily. Several chemical mixtures were already known which would ignite, but with a sudden explosion, it had not been possible to transmit the flame to a slow-burning substance like wood. He used wooden sticks coated with sulphur and tipped with a paste mixture of sulphide of antimony, chlorate of potash, and gum, the sulphur serving to communicate the flame to the wood. He discovered that if he let them dry, he could start a fire by striking the stick anywhere. 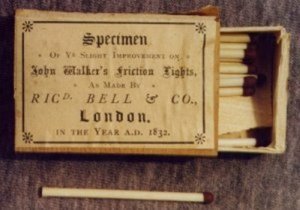 Walker did not patent his "Friction Light" matches, preferring instead to pursue his scientific studies, he did not consider his invention important enough to patent. Also he did not divulge the exact composition of his matches, wanting to improve it. He called his matches “Congreves” after the Congreve’s rocket invented in 1808. The price of a box of 50 matches was one shilling. Included with each box was a piece of sandpaper to strike a light with. In 1829, Scots inventor Sir Isaac Holden invented an improved version of Walker's match. A version of Holden's match was patented by Samuel Jones, and these were sold as lucifer matches.